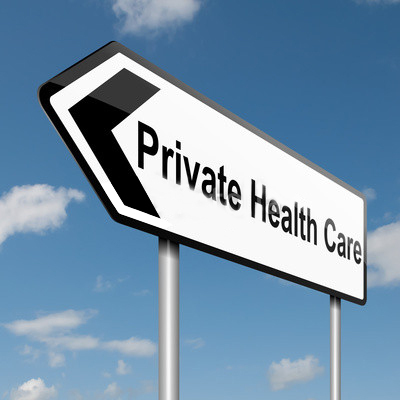 How Will Obamacare Affect those with Private Health Insurance? 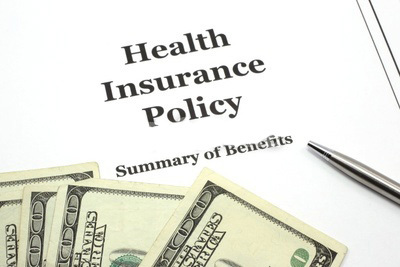 Many individuals without employer-provided health coverage have taken the initiative and purchased insurance coverage on their own. The Affordable Health Care Act, a.k.a. Obamacare, continues to change the health insurance landscape and could prove beneficial for those who purchase private healthcare insurance. One of Obamacare’s goals was to ease the financial strain for workers forced to buy high-dollar insurance policies when they didn’t have access to employer-provided policies. People without employer-offered insurance have traditionally paid more for their coverage on the open market. They’re often faced with numerous restrictions, burdensome requirements and few protections against frivolous cancellations. Those who buy their own insurance will benefit under Obamacare. It created Marketplaces where individuals can purchase their own insurance at rates comparable to workers with coverage through their employment. Individuals with incomes below specified levels will be eligible to receive government subsidies to help pay for their insurance and they’ll receive tax credits on income tax returns. A study released by Kaiser Family Foundation indicated that 48 percent of families that buy their own insurance would qualify for subsidies and tax credits. Health and Human Services Secretary, Kathleen Sebelius, estimates as many as 9 in 10 people will qualify for some level of subsidy. The downside for the privately insured is that the cost of Marketplace insurance policies will increase in accordance with the market. Many workers with insurance through their employers are already feeling the sting of increased prices for premiums, co-pays and deductibles. Individuals who purchase private insurance through the Marketplace will also experience the higher prices, but it may still be less than they’re paying now. The Marketplace opens for business on Oct. 1, 2014. Anyone can visit the website, compare plan prices and purchase their mandatory insurance. Healthcare plans purchased in the Marketplace won’t take effect until Jan. 1, 2014. Many businesses have indicated they plan to drop insurance for employees and pay fines imposed by the federal government. It’s a move that will push many workers with employer-provided health plans into the privately insured sector. Employees insured through the workplace who are seeking lower pricing may find it in the Marketplace, but it comes with certain conditions. Employees who give up their work insurance in favor of Marketplace coverage must complete a waiting period before it becomes active. Many of the self-insured will be perusing plans on the Marketplace with companies with which their unfamiliar. Some insurance carriers have opted not to offer Marketplace plans in all states or limit their participation to preserve current profit margins. Obamacare doesn’t place limits on what insurance companies can charge, but some carriers have withdrawn from the Marketplace when state regulators ordered them to dramatically reduce their rates from their proposed levels. No caps on annual or lifetime benefits. Obamacare offers those who purchase private health insurance with increased benefits, tax credits, and subsidies to help them pay for coverage. The Marketplace will offer the only option for many individuals to obtain coverage, but only time will tell if available policies are truly affordable.